Life was so much simpler in the glorious era of the 90s. 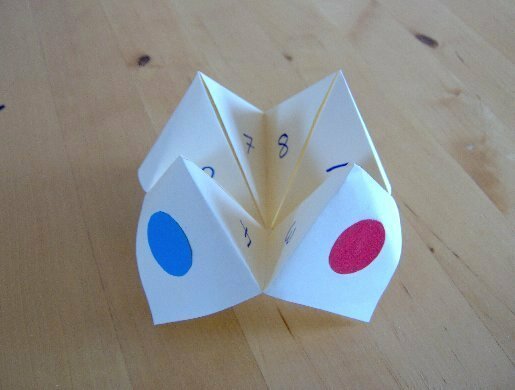 There was no Instagram, Snapchat or smartphones and no selfies or filters. 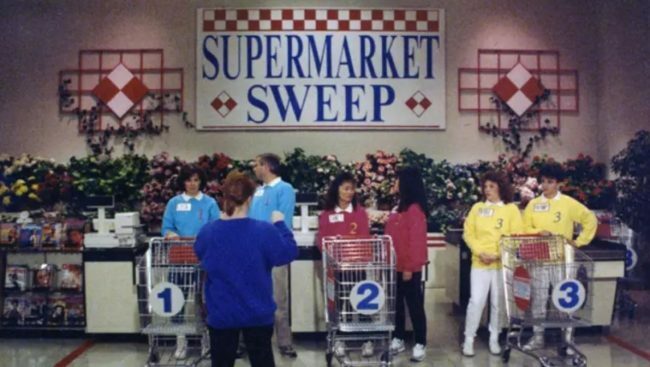 A simpler time brought simpler joys in life. 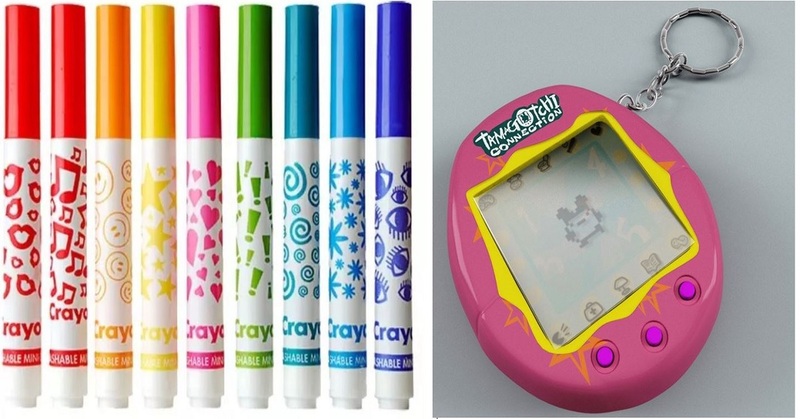 If you are a 90s kid like me then you will be able to reminisce on these wonderful things that make us look back fondly on our childhood. 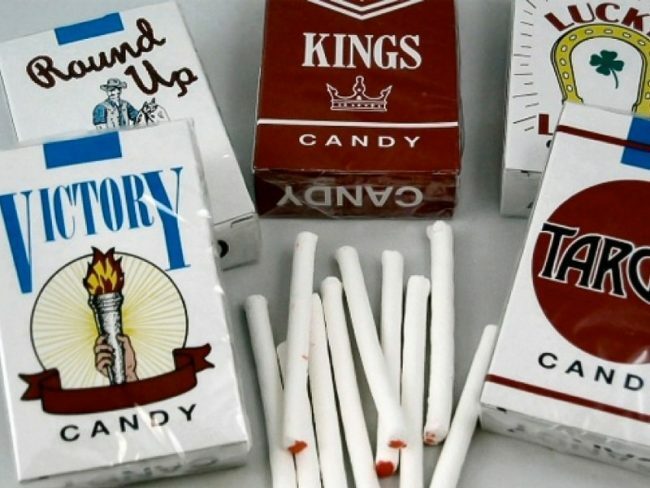 These are things that people from other generations will never understand so please sit back, relax and enjoy this blast from the past! I’m sorry but this was like the best ice cream ever. 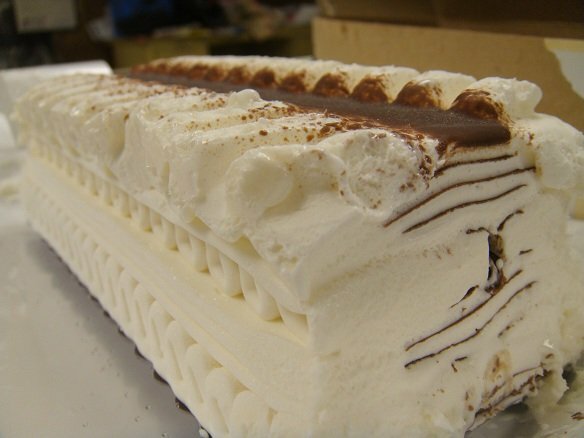 The crispy chocolate layers with the smooth vanilla ice cream is a match made in heaven! 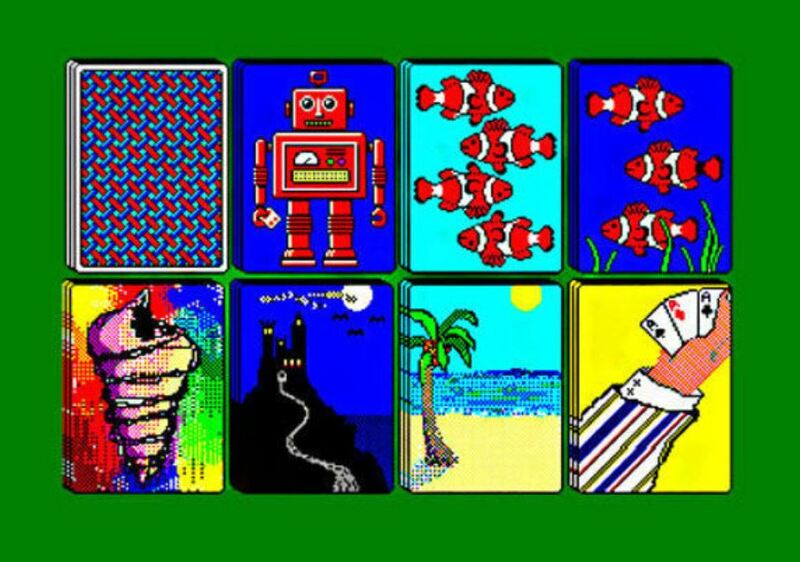 Who didn’t spend hours playing this when they were bored? 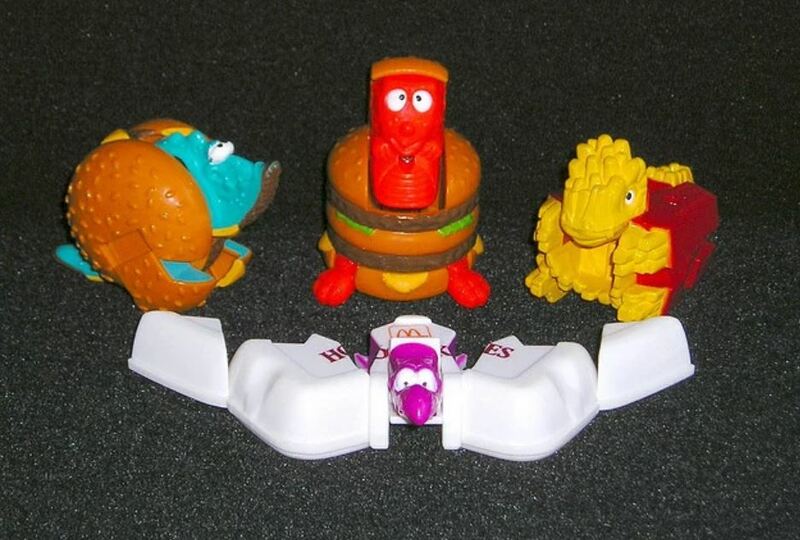 These were the most exciting things about a McDonalds Happy Meal. 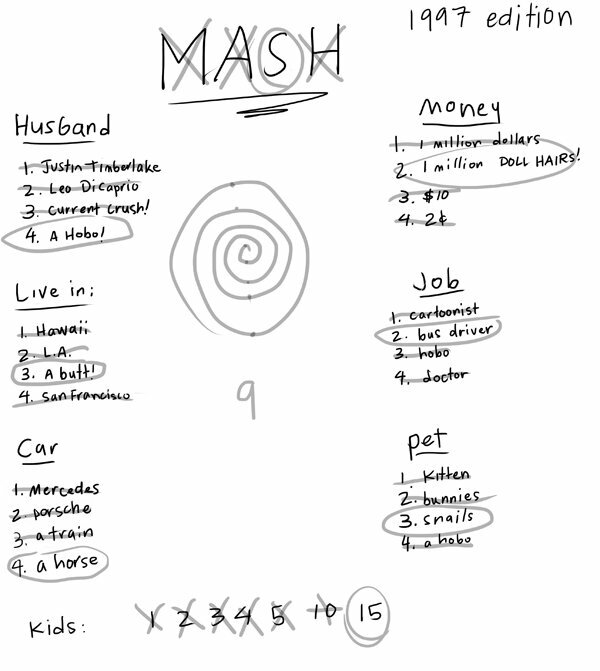 Who didn’t love this game? 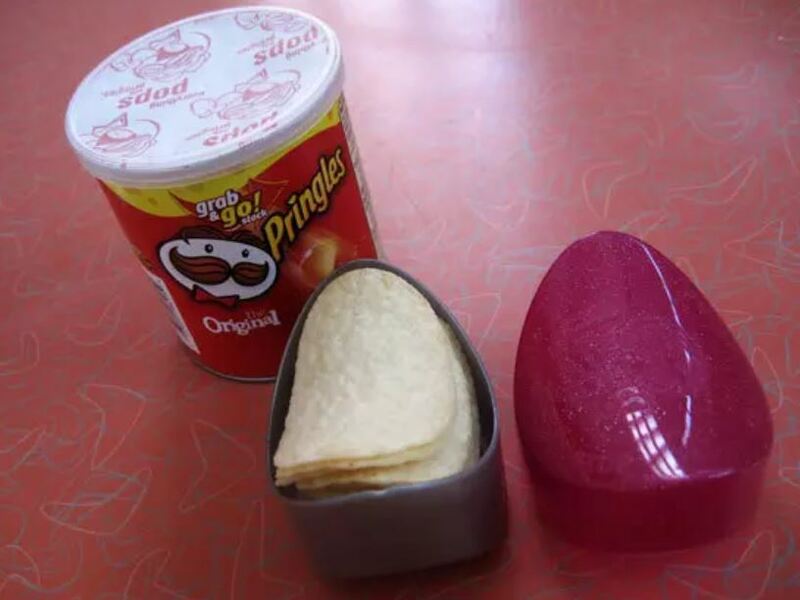 Until it lost it stickiness and it was no fun for anyone anymore. These are not only the most convenient things ever created but they also stopped us from eating the entire tube, talk about portion control! 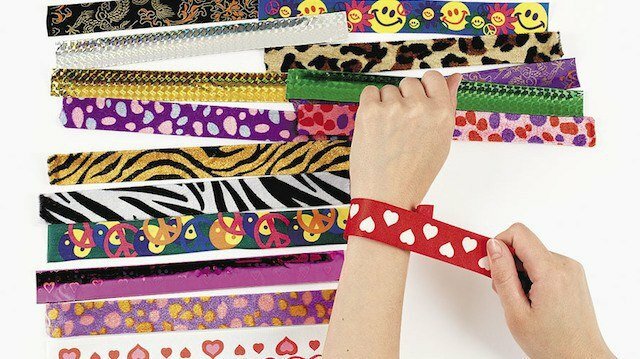 I don’t know a 90s kid that didn’t own one of these. If you could keep one of these virtual pets alive then you can definitely look after your own kids in the future. 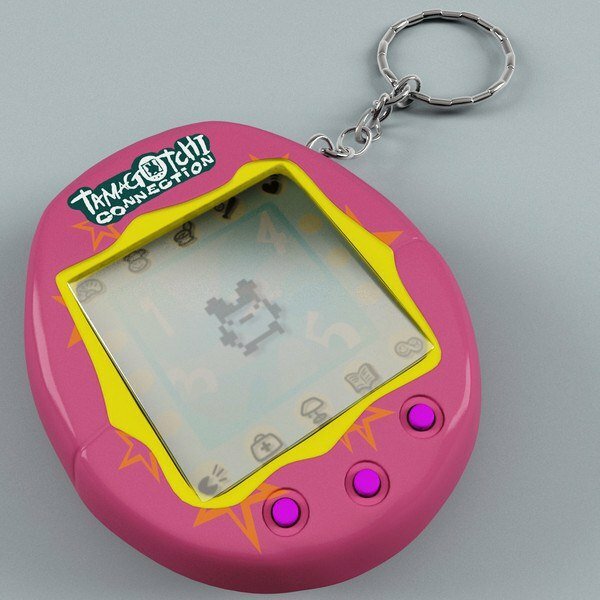 A Tamagotchi basically qualifies you as a parent. 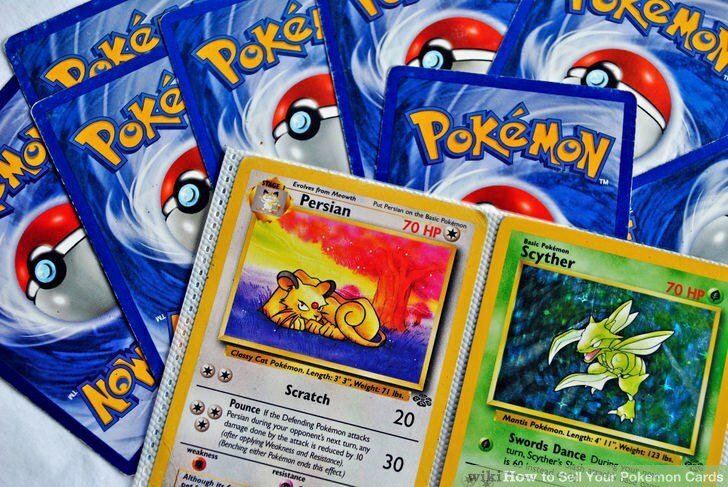 You really had gotta collect them all when it came to Pokémon cards. We used to LIVE for the trading and finally getting that card we had waited so long for. 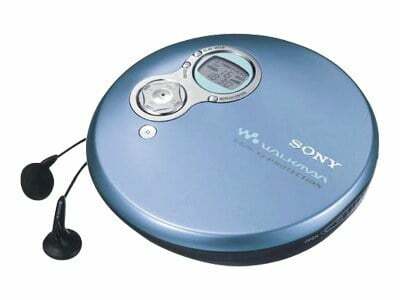 Do you remember how revolutionary portable CD players were?! You simply had to have one and when you did, you felt like the coolest kid ever. 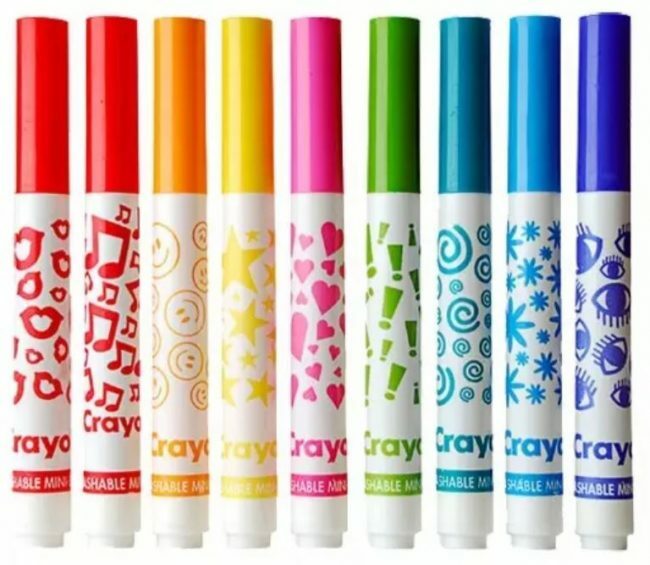 These things were the coolest and we used to love mixing and matching all the crazy colours. We are sure we looked as cool as we felt. The humble Gameboy is still one of my favourite gaming consoles to this day. 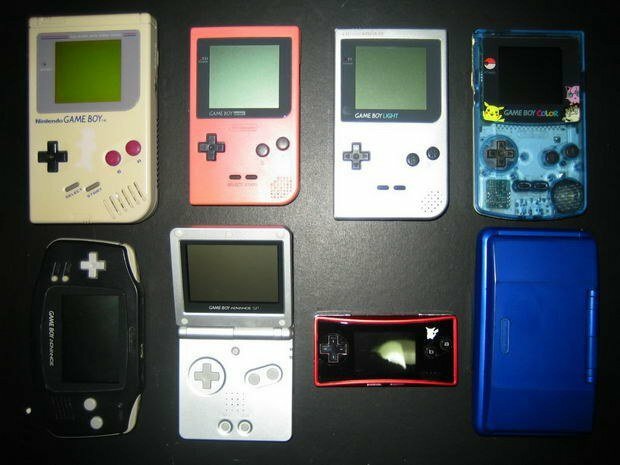 They revolutionized gaming on the go and provided us with fantastic Pokémon and Zelda classics. 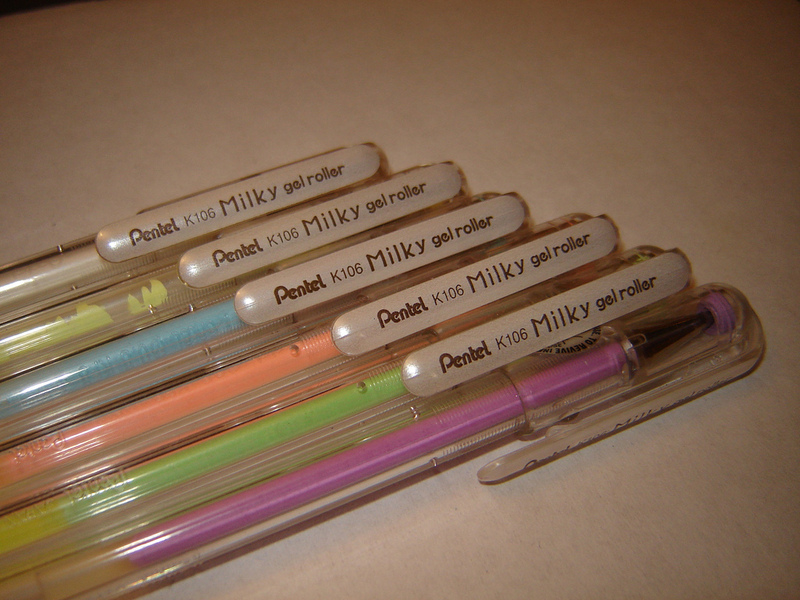 Whoever invented pens that smell delicious is a genius. 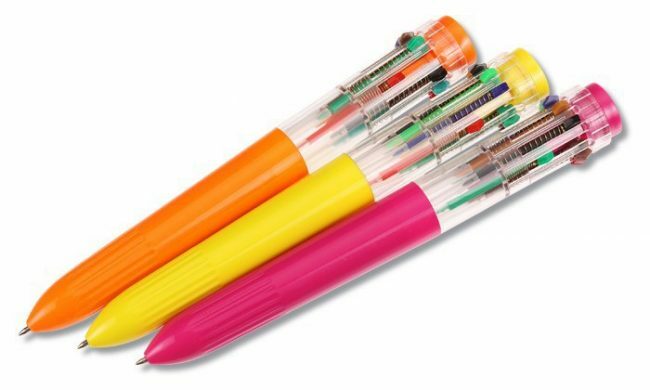 You were the coolest kid in class if you had a set of these. 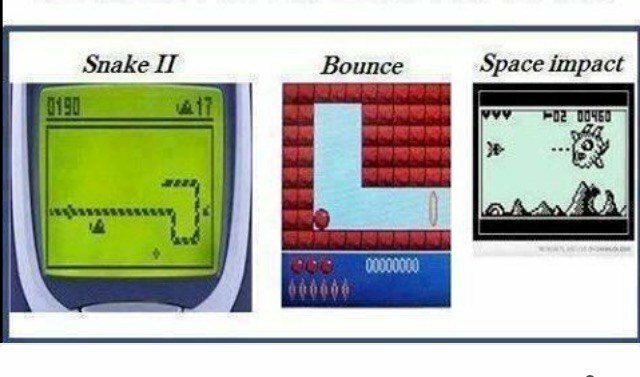 Okay, why have modern mobile games never been able to match the addictive levels of old-school Nokia games? This game is probably one of the most frustrating games ever designed. 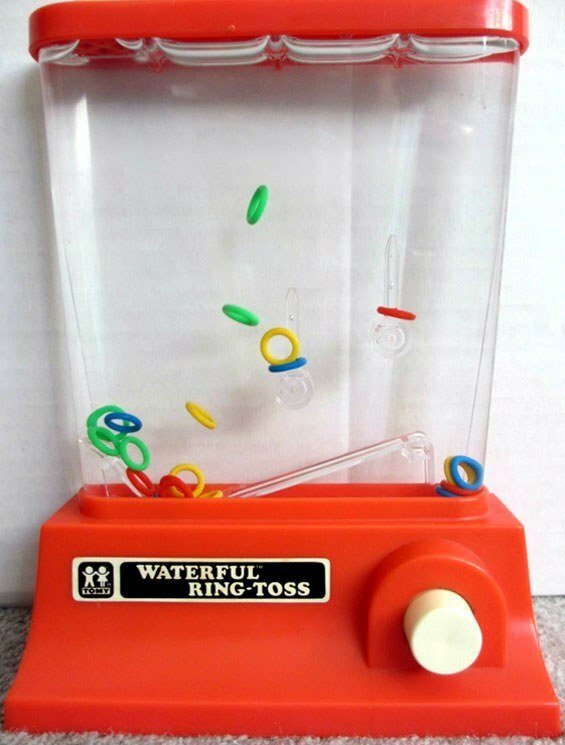 We spent hours trying to get the hoops in the rings and we don’t think we ever achieved it once. Everyone always tried to use all of the colours at once. All of our homework was an array of multi-colours. Ah, the good old days. If you had a pencil case in school you definitely owned these pens. 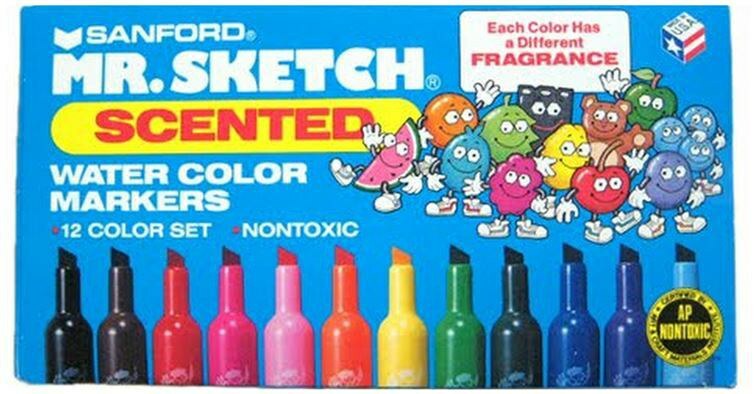 We don’t know why everyone loved them so much, you could literally never used them as the colours were so light they never showed up. 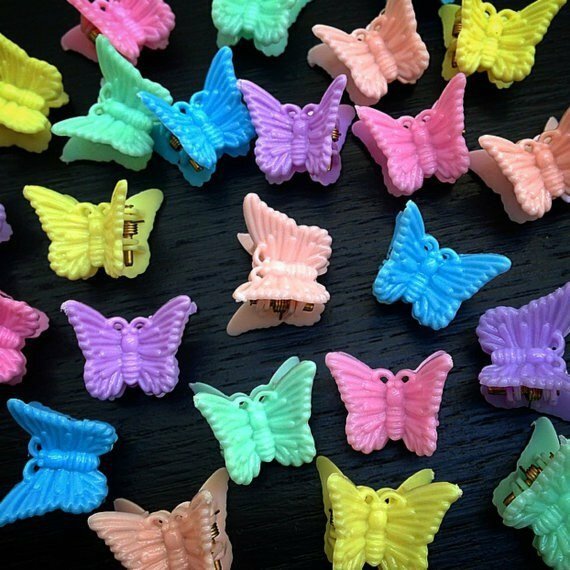 They were so pretty though! 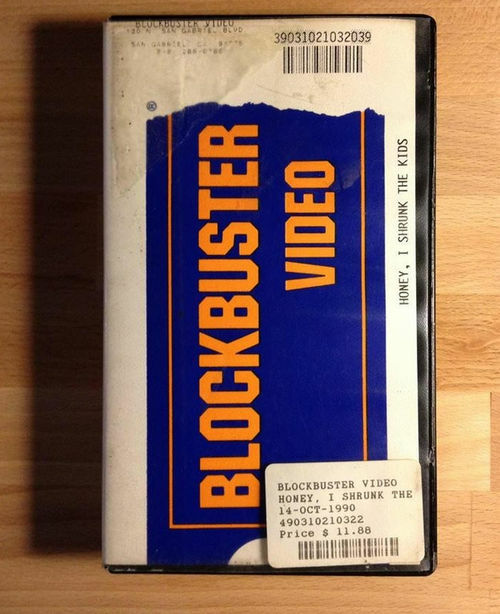 Okay, hands up if you miss Blockbuster more than anything in the world. 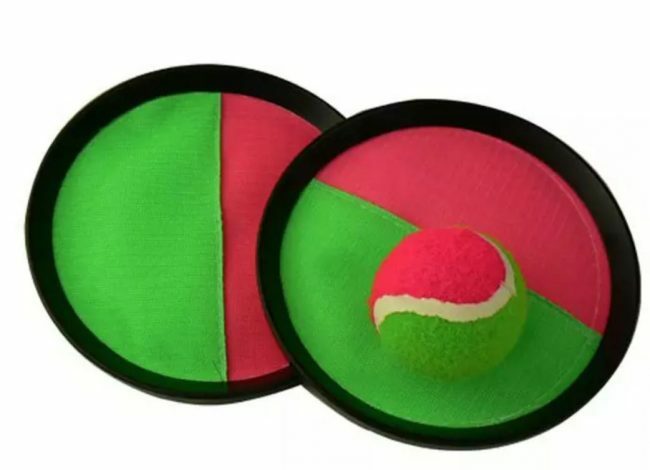 I expect the entire 90s kid population to have their hands up right now. Also, you rented VHS not DVDs…that’s how old we all now feel. Nothing will beat Friday nights with the family, going to Blockbuster, picking up some snacks and VHS tapes. Ah, the simpler, happier days.